Upsell products at Checkout page based on recent purchase! 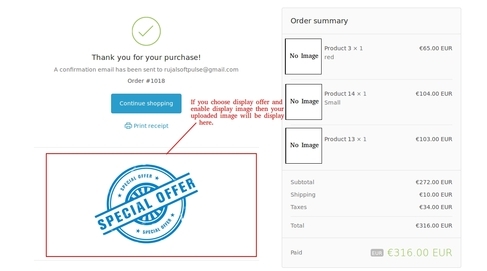 Increase number of orders per customer by offering discount for next purchase! 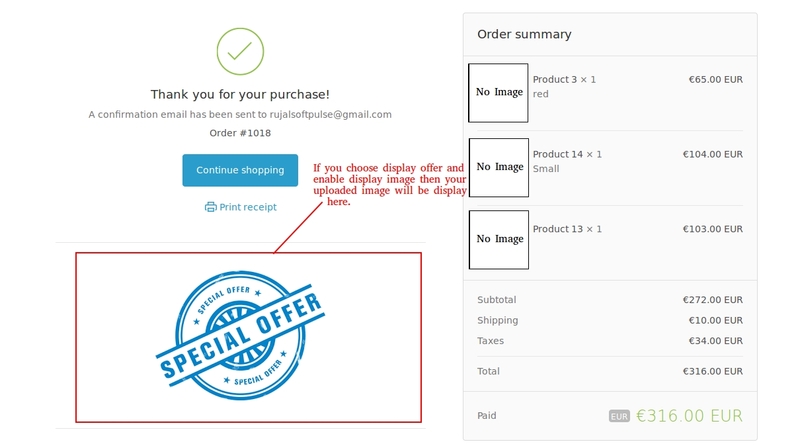 Display products or a banner on chekout to promote anything on checkout! 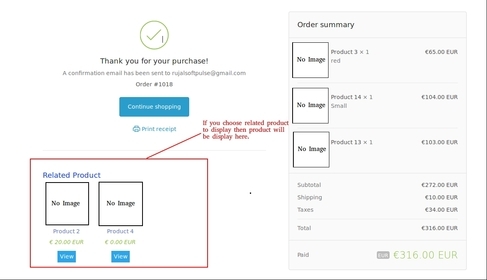 Display related products on checkout thank you page. 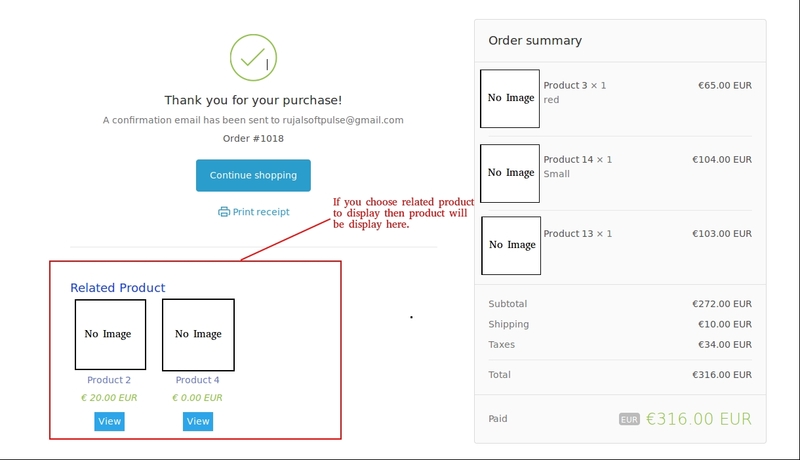 Display any custom offer on checkout thank you page. If you choose display text then you can customize text colo, font style and also apply your custom css. How We Setup Startup Business? 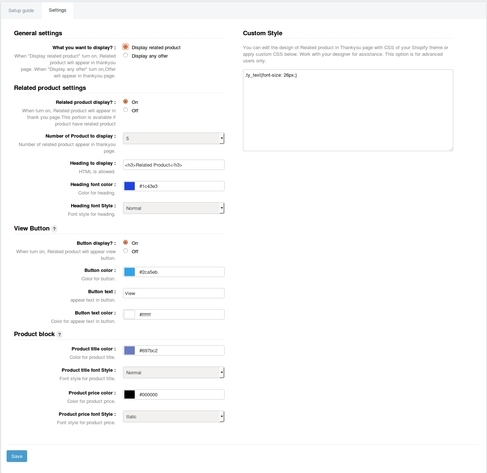 How We Setup Custom Theme? 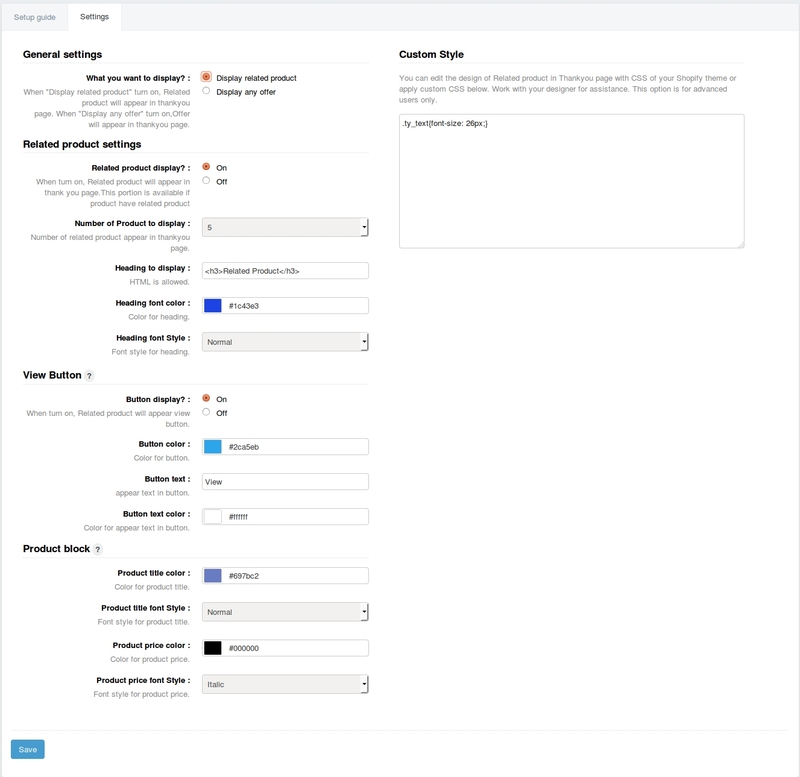 How We Setup Predefined Theme?